The development for the animated TV series based on Henries-nominated illustrator Jo Rose’s Deer Little Forest storybooks is rolling along, with the first two scripts completed. 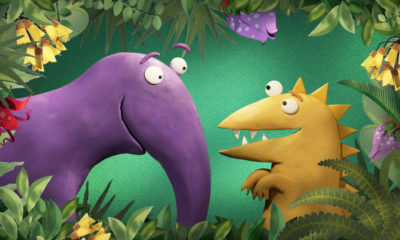 The project has recruited experienced and well known kids’ TV writers, and these first polished stories for the show come from Chris Parker (Peppa Pig, Bob the Builder, Ben & Holly, Timmy Time) and Sam Dransfield (Poppy Cat, Octonauts, Geronimo Stilton, Gaspar and Lisa). 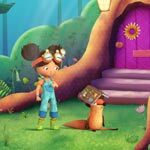 In Parker’s The Nest, Forest Flo and her friends (Bodhi Bear, Lockhart Deer, Rowan Fox) band together to help a songbird rebuild her nest after a storm …. but does a bird really need a burrow, a Japanese garden and skylight? In Dransfield’s Badger Day, Flo also calls upon her friends for help, as together they must make up a song for Barley-Crumb Badger’s big day. 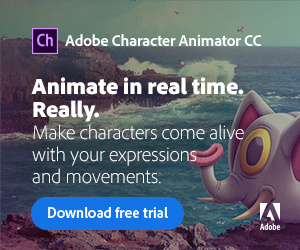 However, the frogs’ cacophonous croaking interrupts them — until they can coax them to join in the chorus. 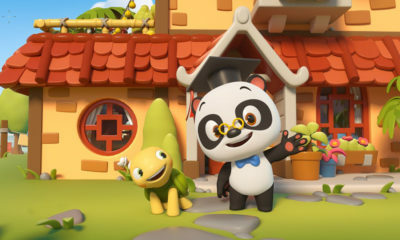 The series is in development with animation studio King Rollo Films. 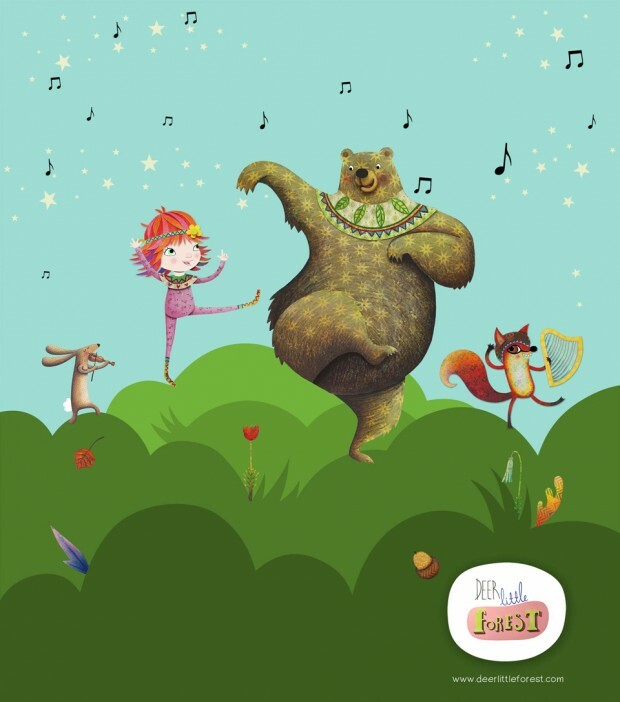 Other big news for the entertainment and lifestyle brand came with the announcement that writer and award-winning publisher Alison Green has teamed up with Rose to create a new Deer Little Forest book. Green’s works include The Fox in the Dark and as Publisher of Scholastic Children’s UK imprint Alison Green Books, she has published more than 60 picture and novelty books. Previously as Publishing Director of Books for Young Children at Macmillan, Green was the commissioning editor of kids’ classic The Gruffalo. 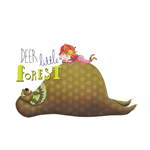 Deer Little Forest has entered a variety of greeting card, licensing and agency deals in the UK, North America, Germany, Finland, Russia, China and Southeast Asia. 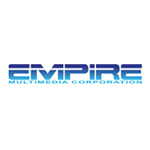 All rights are managed by Koko Media’s Lisa Hryniewicz.